*Reggie arrives to talk Switch. *Kirby. Just Kirby for the title. 2018. Looks like it might be up to 4 players. *The Pokemon folks show up to talk Switch. They talk about that Pokken fighting game. And then Pokefreak announces that they're working on something for the Switch. It's at least a year off though. *Metroid Prime 4 is in development. All we get for info is "in development" and the logo. 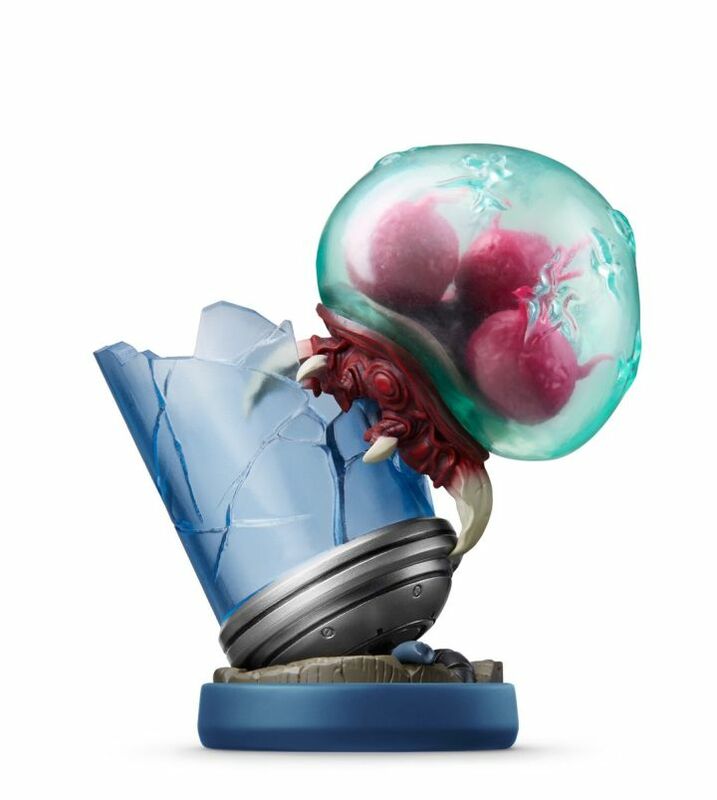 But hey, Metroid fans. You're not completely forgotten about! *Dragons attack! This is the Fire Emblem Warriors game it seems. It'll be out in the fall. *Zelda's producer shows up reminding you that Zelda stuff will be in Skyrim. And then DLC for Breath of the Wild. Shirtless Link is fighting stuff. New costumes. A Hero Mode and Master Mode. *And now accordions. Who doesn't love those? More DLC for Breath of the Wild revolving around Zelda and the 4 champions in the game. They're getting Amiibos too. *Back to Reggie. "We're at E3." There's a Splatoon tourney today, a Pokken tourney tomorrow then an Arms tourney later in the day where 4 pros will compete against the 4 best E3 attendees. Apparently there are Pro Arms players despite the fact that the game hasn't been released yet. *Another look at Mario+ Rabbids. *Rocket League. I guess it's on the Switch this Christmas. Cross platform support so that you can play folks on other platforms. That's nice. *Dinosaurs! Wearing Mario hats. And it's a 3d Mario game where he gets extra powers by tossing his hat onto other things. Okay... This includes things like taxis and what might be Donald Trump. Super Mario Odyssey this fall. And it's over. 25 minutes. Well, that was short. Bandai is doing a remaster of the old PS2 .Hack games for the PC and PS4. Updates to the game, aside from better graphics, include higher movement speeds, a larger item inventory, increased XP gain for less grinding, and skippable cutscenes. No US release date yet, but .Hack did well here so it's likely. "Metroid: Samus Returns brings back the feel of the classic adventures, but with improved graphics and new abilities! Coming 9/15 for #3DS!" Ni No Kuni 2 is also coming out on PC, alongside the PS4 release. The folks who made Castlevania: Lords of Shadow are releasing "Raider of the Broken Planet" an asymmetric shooter for PC and Xb1. It doesn't speak highly of the original when the remaster shortens or outright lets you skip half the content of the original in an attempt to make it more fun. "You know what would make this game better? If there was a lot less." "A lot less what?" "Everything. Just a lot less of it in general. Make it so people have to play it as little as possible." As is pretty much always the case, Nintendo brought the most to the table for me. Kirby, Yoshi, Mario, Fire Emblem, Metroid, more Metroid... These are all games I'll be playing. Ditto, although Kirby looked pretty dull to me. It's a weird franchise that has some great and unusual titles, but the 'main' line is so repetitive, it always looks like basically the same game. Kirby gets bonus points for being a game I can play with my son. He loooves Kirby and Yoshi. Sure, I am always looking for games to play with mine too. And I am sure it will play really nicely. Just wish there was a little hook to it. I hear they'll make a dozen or two. They're getting better about that. I had no problem getting the Fire Emblem set. 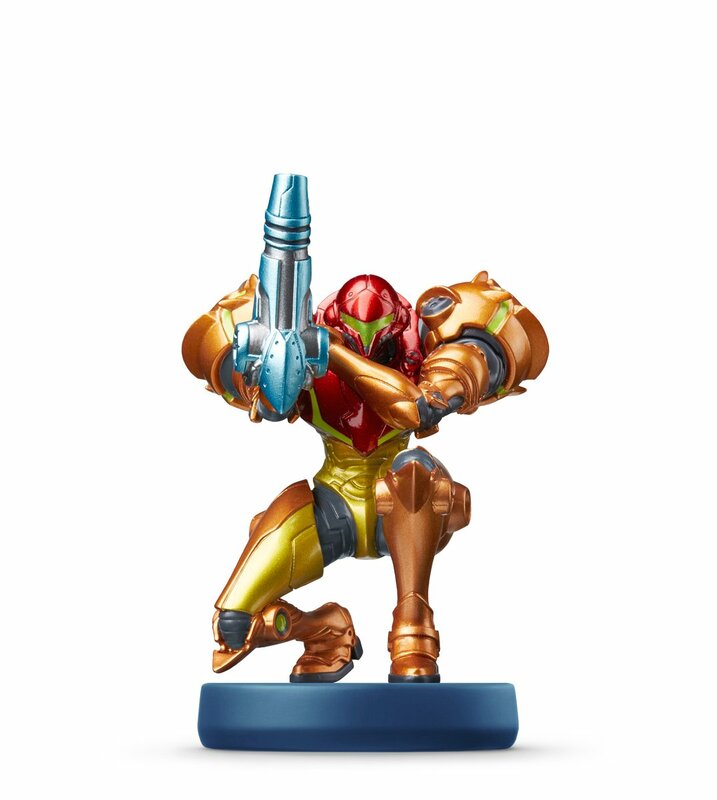 Of course the Metroid Amiibos will be in a bit higher demand. I'm kicking myself for not grabbing the Guardian or the BoTW Zelda one when I saw them. Seems like the Ataribox is going to be a full-blown Atari-helmed console. Late reply (very late) but in that era of JRPGs, there was grinding. A looooooot of grinding. Not "Kill bears for 10 bear livers for this quest" but "Kill bears for 100 bear livers" levels of grinding. Reducing that stuff is appreciated for those of us who liked the story, but weren't up for grinding for 6 hours before we could get to the next story bit.